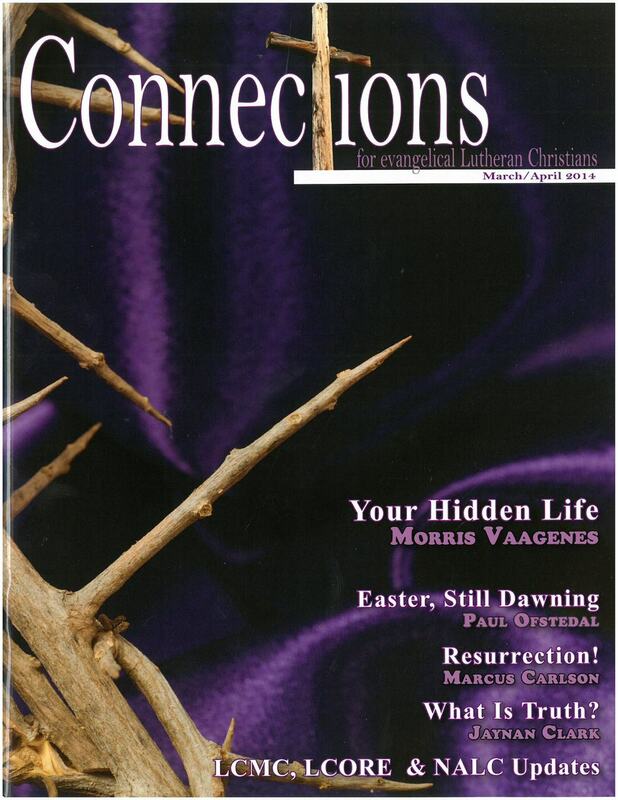 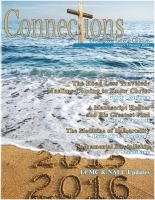 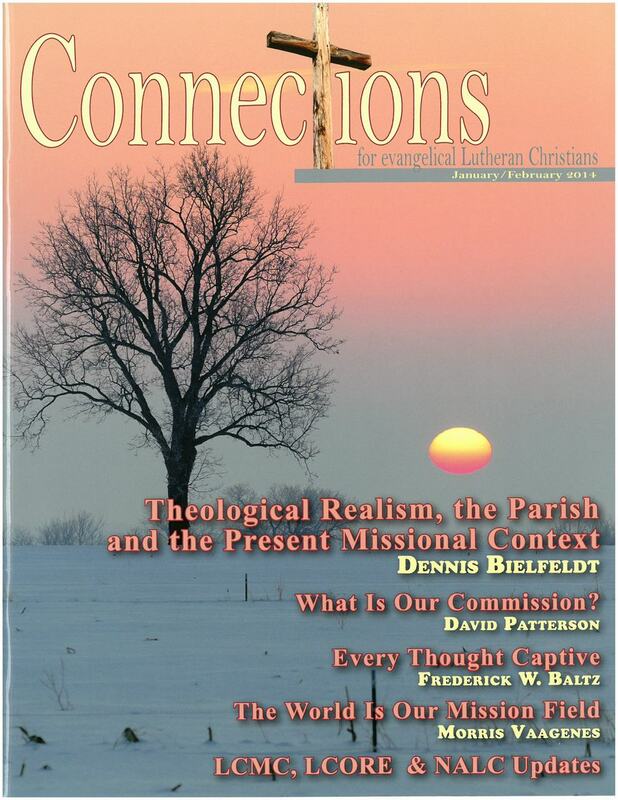 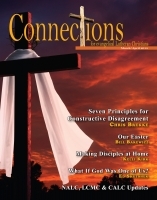 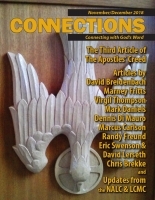 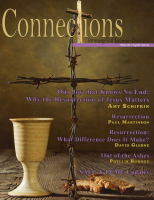 Click HERE to order a one year subscription to Connections. 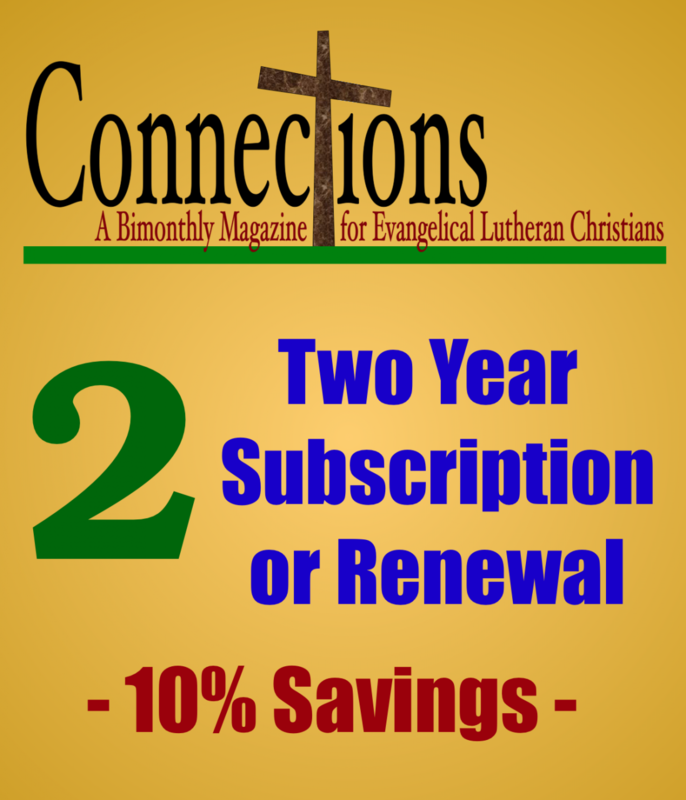 Click HERE to order a two year subscription. 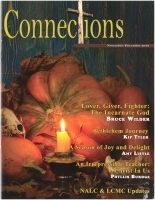 Click HERE to order a three year subscription. 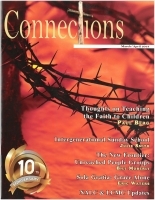 product SKU is over $500. 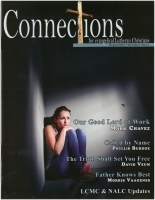 Submit your information below to be contacted about a competitive price quote.